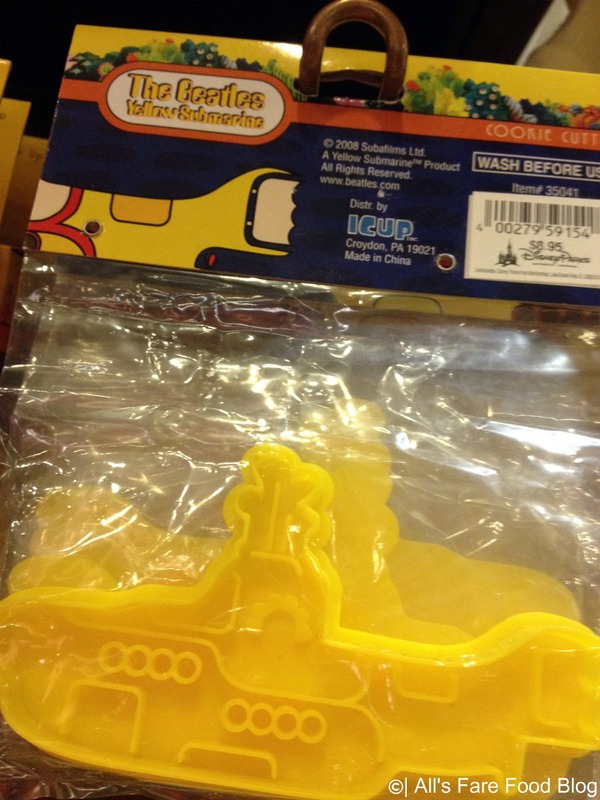 Sticking with the Yellow Submarine theme was this plastic cookie cutter. 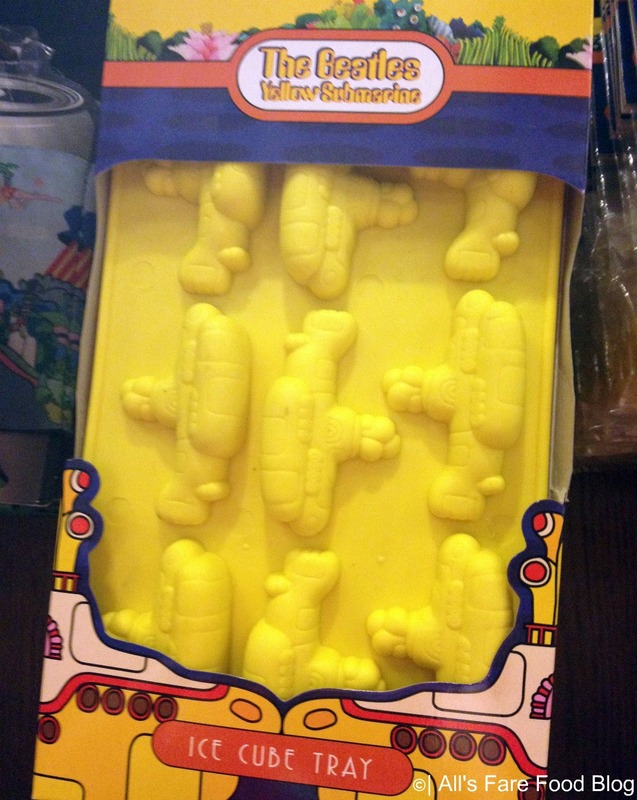 Finally, there is this silicone Yellow Submarine ice cube tray. Now, talk about a fun party – making Jello shots in this little gadget. Then, everyone dresses up as their favorite Beatle and we sing karaoke. Okay, just trying to come up with ideas of how to use this little guy. If you’d like to order anything you see in Walt Disney World shops, you can contact their Mail/Order Merchandise Services department at (407) 363-6200 or you can email wdw.mail.order@disneyworld.com. When placing an order, you want to try as give as many details about the item as possible such as the SKU number and where you can find it at WDW. 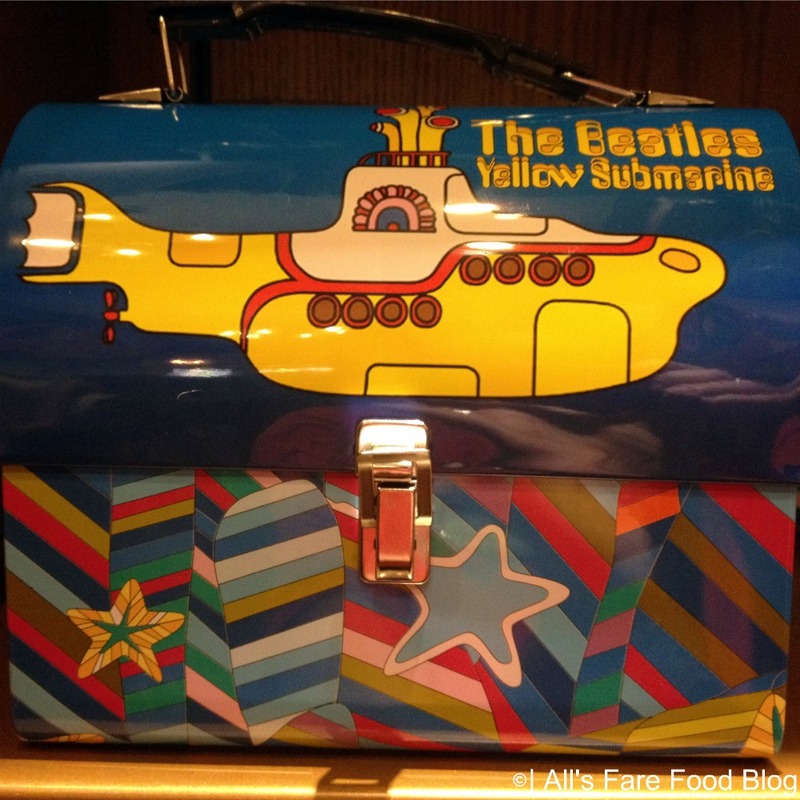 This entry was posted in Disney World, Kitchen tools, Shopping and tagged Beatles, Epcot, shopping, Walt Disney World, World Showcase, Yellow Submarine by Christina. Bookmark the permalink.